Posted in Cheese, Soft Cheeses. 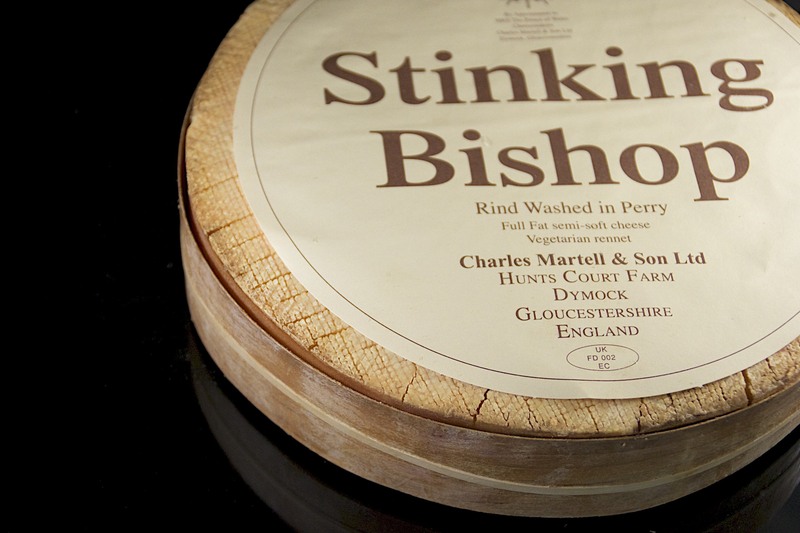 Stinking Bishop, semi-soft cheese, has been produced since 1972 by Charles Martell and Son at Laurel Farm in Dymock, Gloucestershire. There seems to be some confusion over where exactly the name comes from, apart from the evident, pungent aroma that the cheese gives off. Stinking Bishop’s smell comes from the perry that the rind of the is soaked and ripened in. Initially the pears were thought to be named ‘Stinking Bishop’ pears, hence the name of the cheese. But actually, it appears that no such pear exists – however the perry created, used in the washed-rind, was created by a local drunkard, who’s name was Bishop. Either way, the cheese took on the original, though apt name. 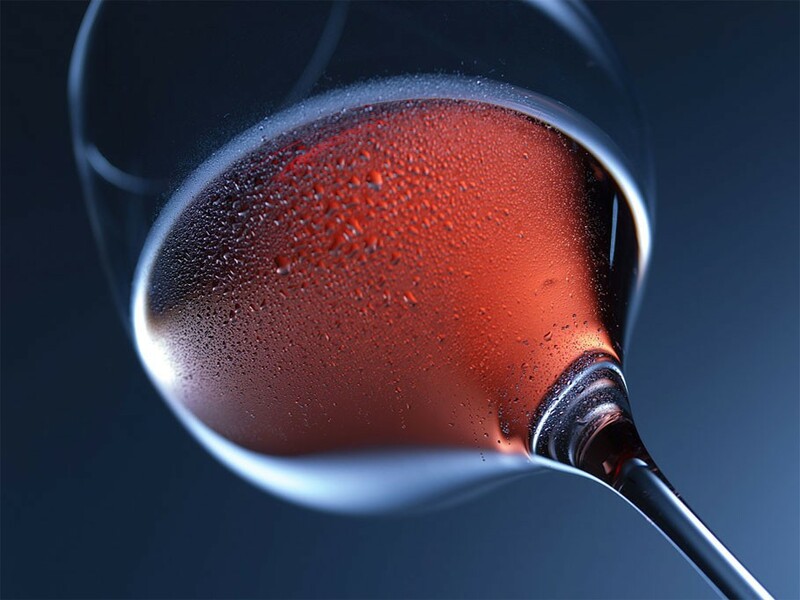 Stinking Bishop also has a very distinctive bright orange, sticky rind, holding in a gooey, runny interior. 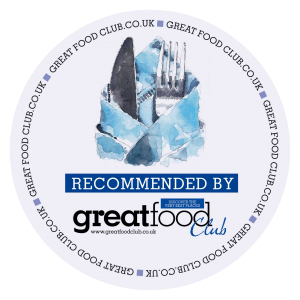 The cheese itself is made from pasteurised milk combined from Gloucester and Friesian cows, giving a fat content of 48%. 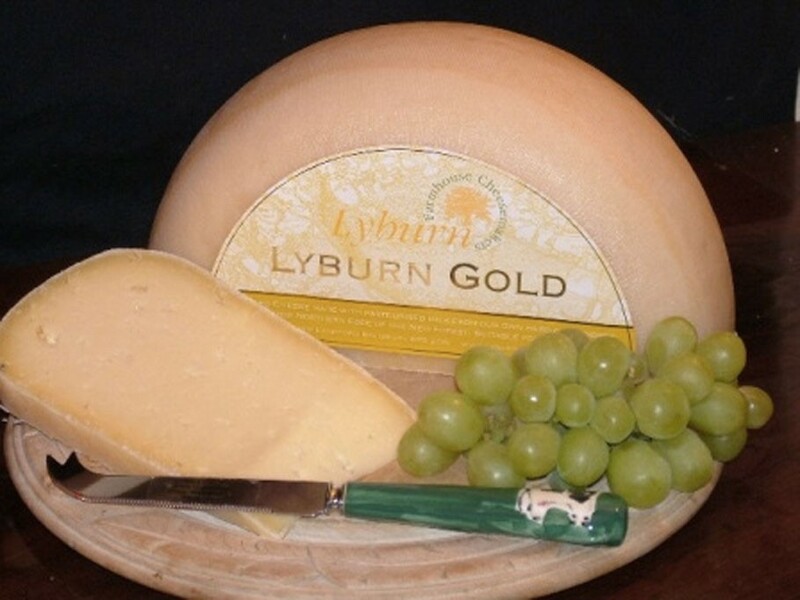 Only 20 tonnes of this cheese are produced each year! Though the aroma is particularly strong, the taste of Stinking Bishop Cheese is surprisingly mild and creamy, with undertones of bacon and a slightly sweet aftertaste. Having said this the longer the cheese is left, it’s average aging time being 4 months, the stronger, and richer the flavours develop. This cheese is best kept in a high humidity, cool cheese room to develop in flavour and continue maturing. 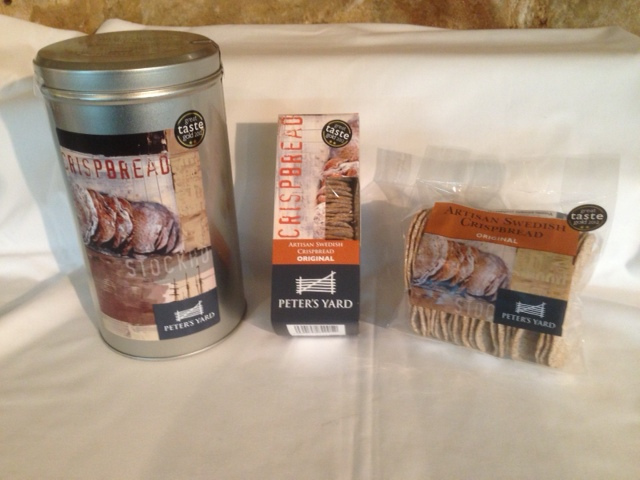 Though be warned – the smell will infiltrate anything else kept alongside it! It also goes very well with a good glass of Pinot Noir.